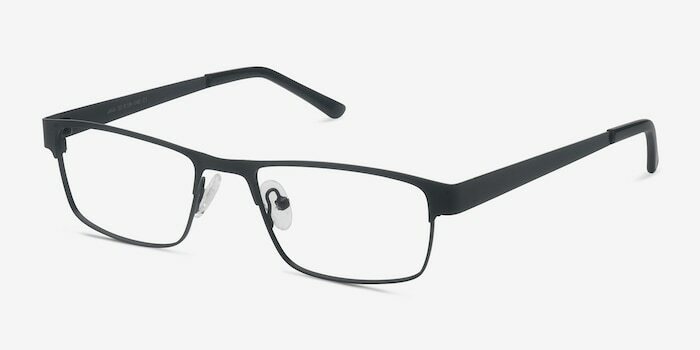 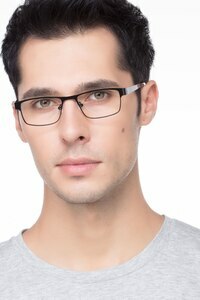 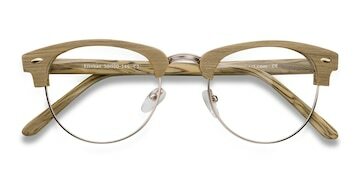 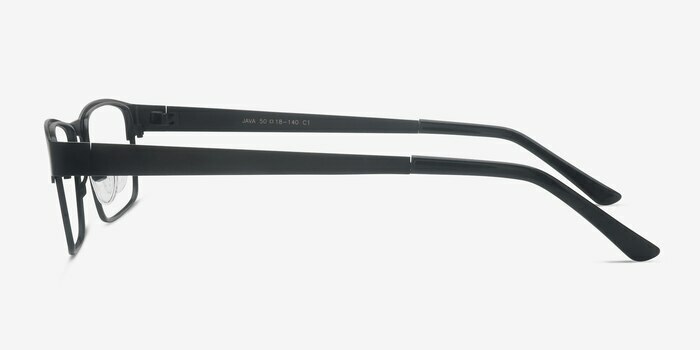 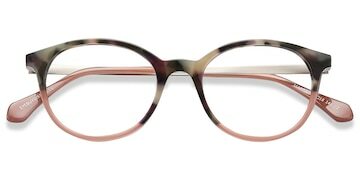 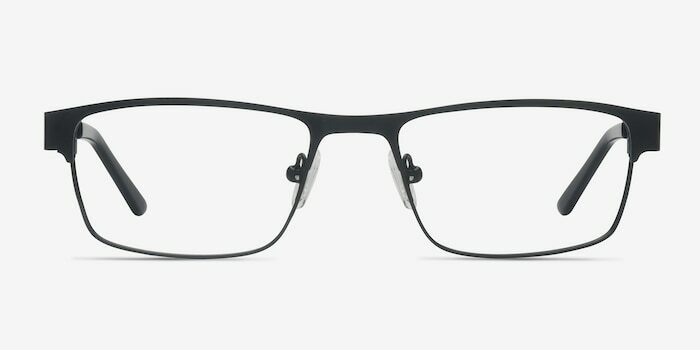 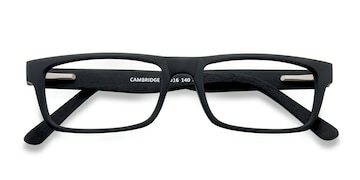 As stylishly functional as a classic three-piece suit, these Java eyeglasses are professional yet right on-trend. 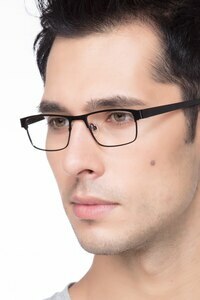 Clean, angular lines at the lens borders and nose bridge combine seamlessly with full-rim rectangular lenses, and broad temples that are bold without being loud. 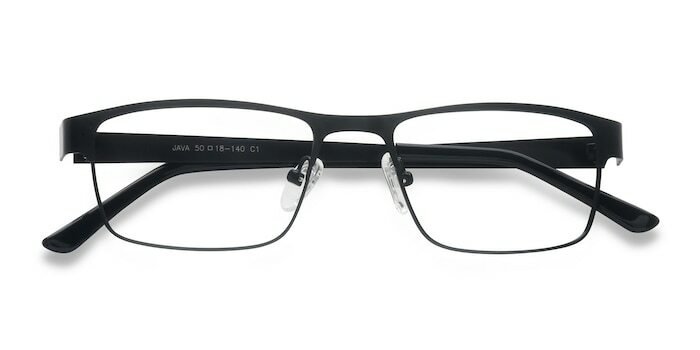 Metal material gives a first class feel, and nose pads and temple tips deliver ultimate comfort.